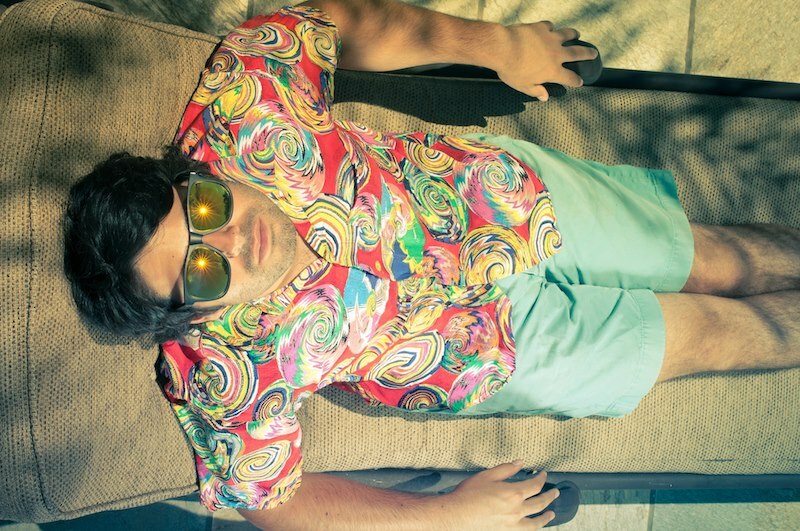 In what might be the best summer collaboration ever, Viceroy and the French Horn Rebellion (they did the killer Girls remix) pair up to release Friday Nights. There are hand claps everywhere too. It's an easy tune, heavy on the 80s synth bass that wants to just montage your life away. Just imagine your favorite summer movie from the 80s, this is that music. We've posted about San Francisco darling Viceroy before and our sentiments have not changed, he is summer incarnate. Get yourself on his freaking SoundCloud and appreciate.